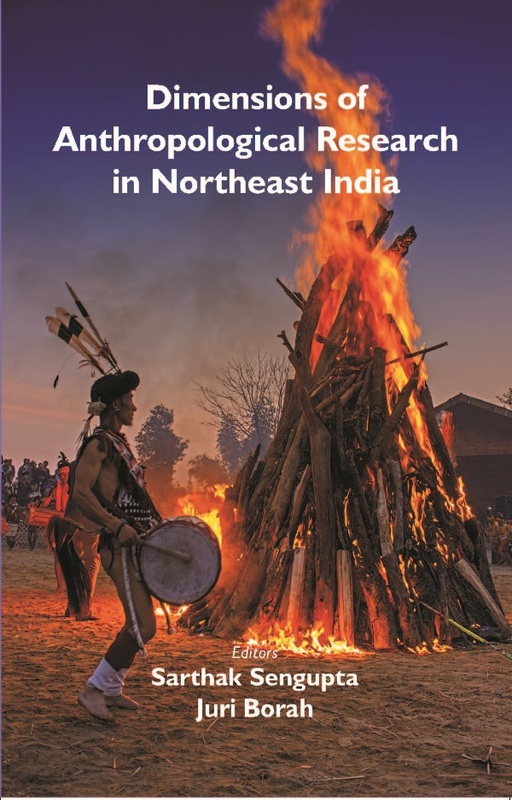 The stimulating compilation of research contribution accommodated in 'Dimensions of Anthropological Research in Northeast India' includes seventeen research articles by eminent and experienced academicians and scholars highlighting various issues covering socio-cultural, biological, demo graphic, prehistoric, ethnoarchaeological and several other aspects of diverse ethnic groups of Northeast India. The anthology provides an overview of the nature and development processes of anthropological research in Northeast India. The volume will serve as a useful resource book for researchers including anthropologists, sociologists besides other specialists in the field of social sciences, besides planners, policy makers and indeed anyone with a concern about the population groups of Northeast India. University, Assam. His current research interest is genetical demography, globin gene distribution, population genetics, bio-social studies, diet and nutrition, indigenous health practices and disadvantaged tribal population groups of Northeast India. Juri Borah (b 1990) is presently working as an Assistant Professor of Anthropologyat the Dibrugarh University of Assam on contractual basis. She completed her Master degree (2012) and Ph.D (2018) both f rom the Department of Anthropology, Dibrugarh University. She obtained First Class both in B.A. and M.A. Examination with specialization in Physical Anthropology from Dibrugarh University. The area of her research interests is in reproductive health, demography, dermatoglyphics, and ethnomedicine. She has written more than 20 research papers in various peer-reviewed journals, and as book chapters besides several popular article till date. Dr. Borah is Life Member of Indian National Confederation and Academy of Anthropologists, West Bengal.